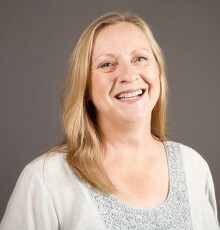 Elaine Atwood - Associate in Applied Science, Urban Horticulture and Associate in Applied Science, Sustainable Agriculture Elaine Atwood believes in the value of hard work, healthy food and the education she has received through the Sustainable Agriculture Program at Mesa Community College. Atwood graduates this spring with two Associate in Applied Science degrees, one in Urban Horticulture and the other in Sustainable Agriculture. In fact, she’s the first graduate of the Sustainable Agriculture Program. Students in the Sustainable Agriculture Program learn hands-on how to grow crops and raise animals as well as run a small business by working on the urban farm located on MCC’s Southern and Dobson campus. The students learn organic and natural production methods to achieve the goals of weed, pest, disease and erosion control as well as high soil quality. 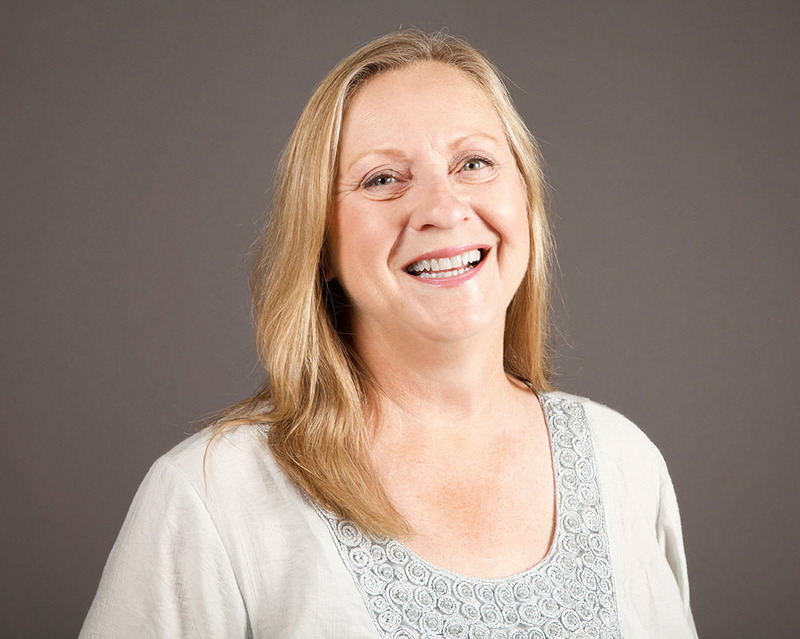 Christina Court - Associate in Applied Science, Early Learning and Development Creativity is important to Mesa Community College graduate Christina Court. 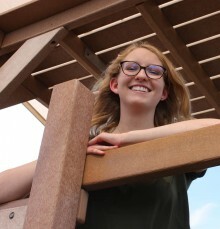 As an elementary education major, she knows that all children learn through different methods, so as a teacher, she plans to use creativity in her lesson plans. Court said she found a wonderful niche of creative thinkers and mentors amongst her professors at MCC. Those teachers include education professors Tawn Hauptli and Beth Alsen, plus mathematics professor Michelle Mazzucco. 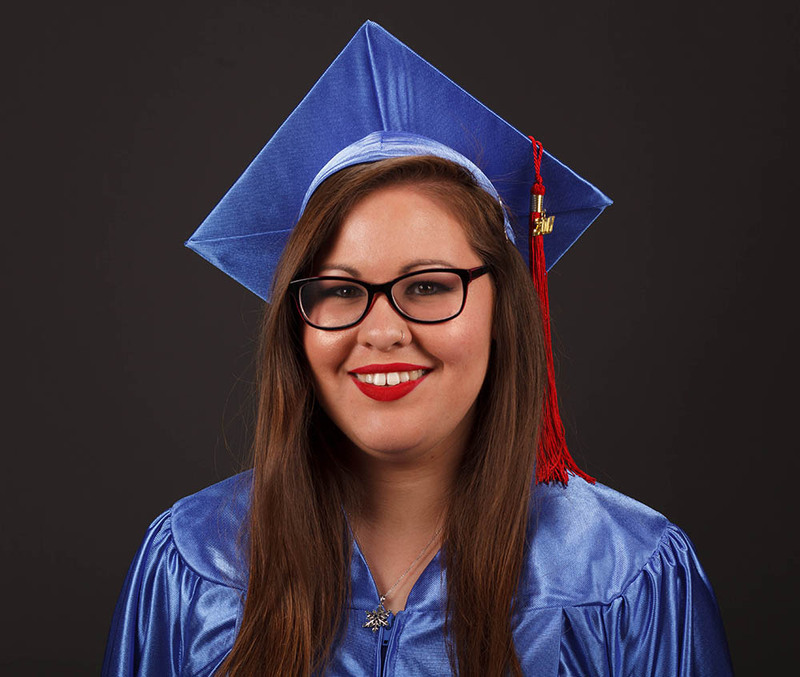 Court, 21, described herself as a bit shy and uncertain of her goals when she entered MCC. Through Hauptli, she became involved in the Future Educator's Club, eventually serving as president of the club. Mazzucco impressed Court with her ability to teach math through hands-on activities that included Pi Day and pumpkin carving. “Pi Day was just so much fun and I had the best day that day,” Court said. Justin Freemyer - Associate in Applied Science, Public Relations Justin Michael Freemyer has always dreamed big and has never taken no for an answer. 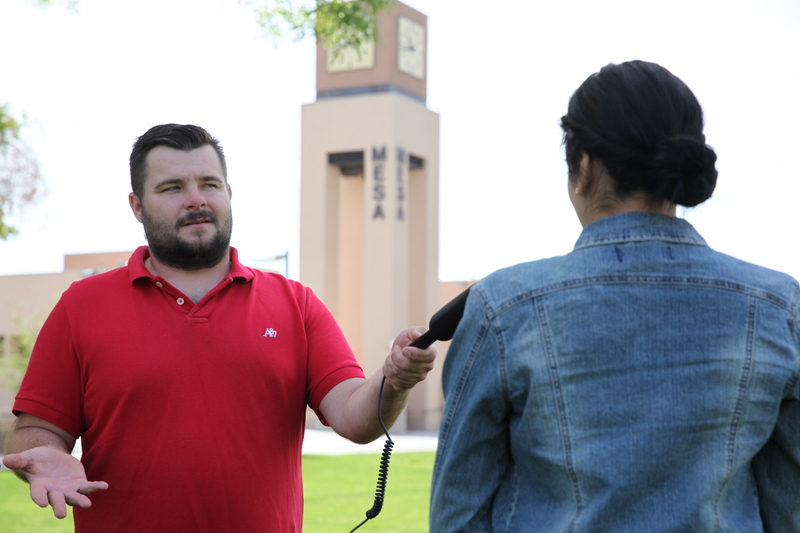 A reverse transfer student, Justin will be graduating with his associate’s degree in public relations at MCC after completing his bachelor’s from ASU six years earlier. Raised in Chandler, Freemyer grew up with a blue-collar work ethic and midwestern values. At two, he was reading newspapers and singing from a microphone. At six , he aspired to work in the professional wrestling business and loved writing and promotion. Education was stressed at an early age by his grandmother, who graduated from MCC with an associate degree in business management a few years ago at the age of 72. Mariah Pahona-Charlie - Associate in Arts Mesa Community College student Mariah Pahona-Charlie, president of the Inter-Tribal Association, is working for the American Indian Institute at MCC and pursuing college full time. 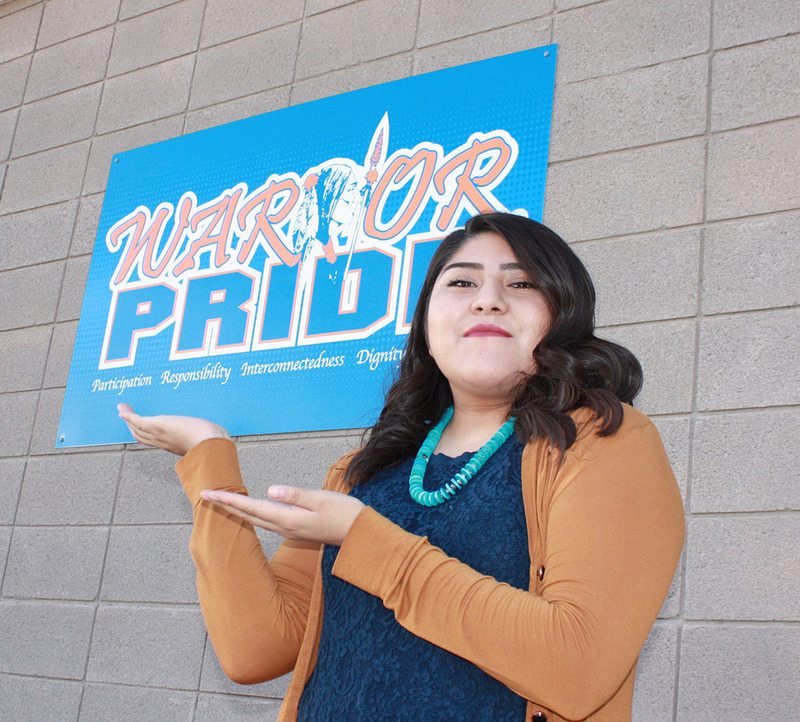 Pahona-Charlie, founder of the Westwood High School mentorship program, has left a blue print for all Native American students to follow. “I consider myself a lifetime learner,” she said. Born in Chinle, Arizona, and the youngest of three, there was something special about Pahona-Charlie. She grew up in Mesa, Arizona. however her roots are from the Tewa village in First Mesa, Arizona. Mariah aspired to be many things: a Native American lawyer, aerospace engineer and veterinarian. She wanted to break the barriers and the typical stereotypes of Native Americans. Pahona-Charlie is a proud member of the Hopi and Tawa Tribes, and she wears it on her sleeve as she walks on campus every day. She leads by example for her nieces and nephews and desires to positively influence the younger generation. Growing up, a strong work ethic was instilled in her. 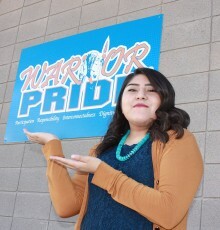 She excelled as a student at Westwood High School, took AP classes, was part of the orchestra and was also the first Native American to be a part of student council after a two-year hiatus of Native American participation. This all prepared her to be the first in her family to attend college. Alexis Reid - Associate in Applied Science, Veterinary Technology “When the power of love is greater than the love of the power, the world would know peace,” is a code Alexis Reid lives by every day. 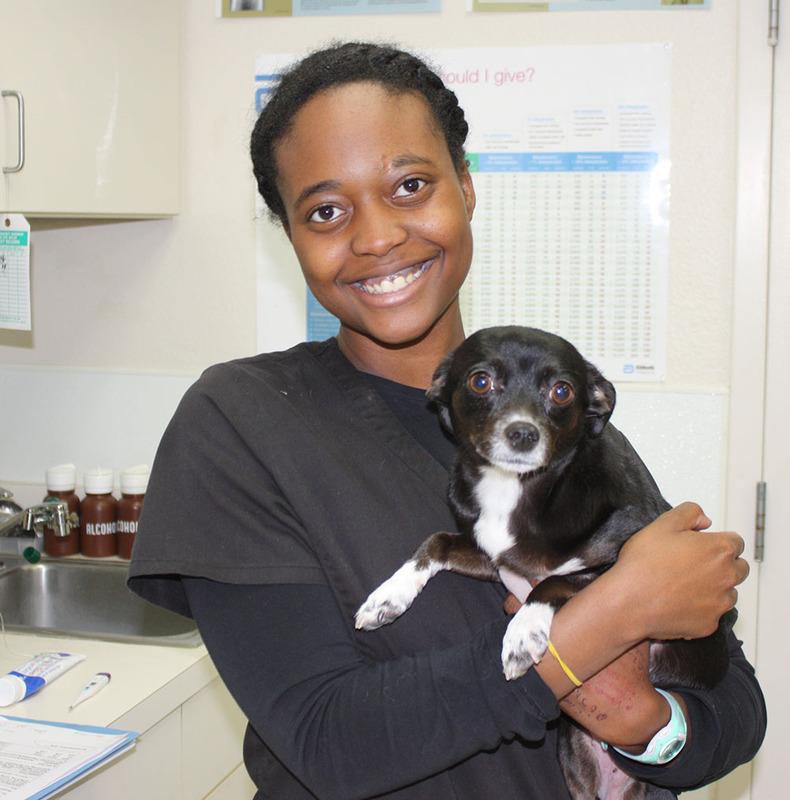 Alexis Reid’s passion for animals started at a young age growing up in in Beaufort, South Carolina. At first, she wanted to be a firefighter and then thought about the military. 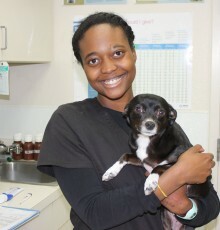 Now she is studying to be a veterinary technician at Mesa Community College. Her favorite show was Animal Cops. Little did she know that she would be working with animals when she grew up. Reid moved from Beaufort to Akron Ohio and graduated from Ohdela Online High School in 2011. After high school, she and her family packed their bags and headed west for the Valley of the Sun. Originally, they were just going to visit, but fell in love with the weather and the opportunities to go to school. Rebecca Roberts - Associate in Arts Rebecca Roberts’s journey to Mesa Community College started earlier than most students, right in the MCC Children’s Center while her mother was pursuing her nursing degree. 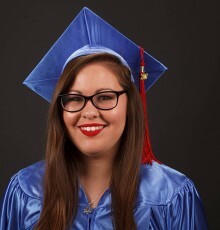 Fifteen years later, she is about to graduate with her associate’s degree and transfer to Arizona State University to continue her studies of secondary education and biological sciences. An Arizonan all her life, Roberts was born right down the road in Chandler and raised in Apache Junction. But there was something very unconventional about Roberts;, she wasn’t the typical college student. She only stayed in the Mesa public school system half way through first grade. into to her first-grade year. Her parents, feeling, she wasn’t being challenged enough, decided to home school Roberts and her older brother. When she was in high school, her parents decided to supplement her advancing knowledge and enroll her at MCC at the age of 14. 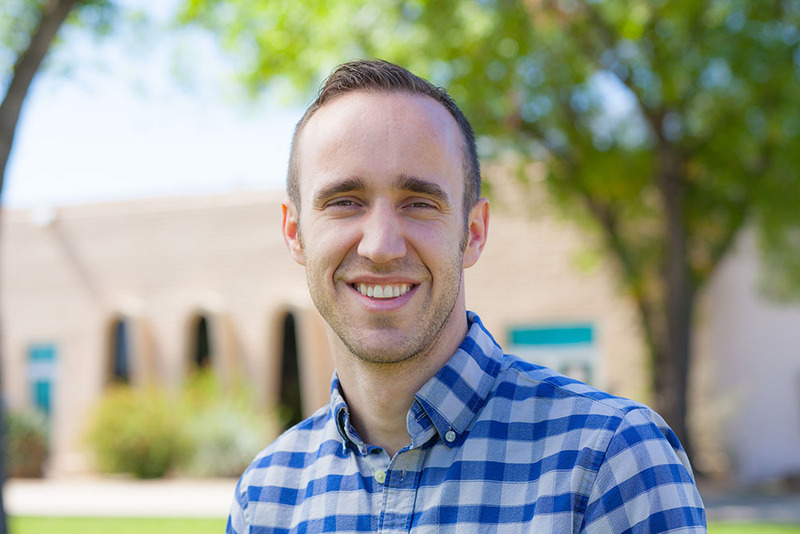 James Schwartz - Associate in Arts Just 75 miles south of Tucson lies a small military town called Sierra Vista, with a population of about 44,000. 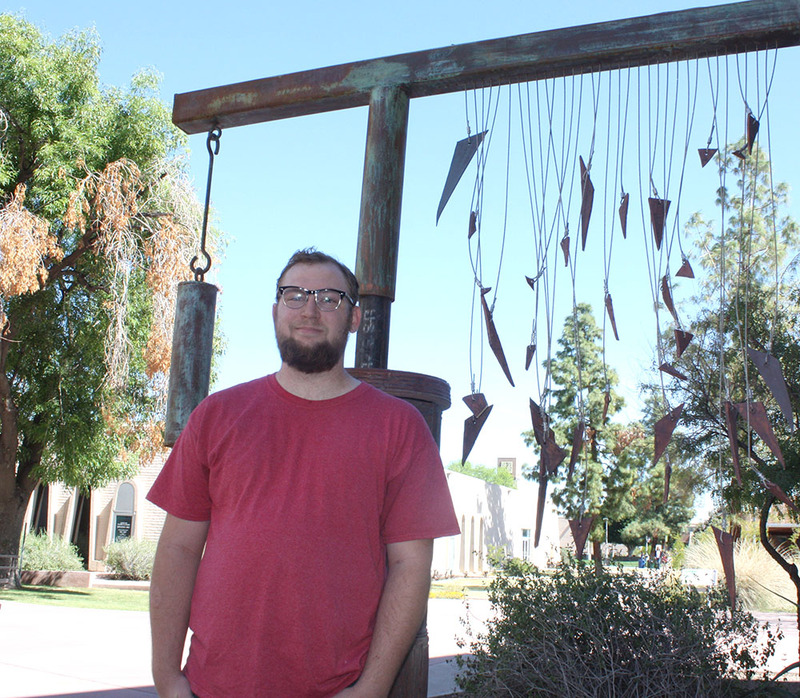 Mesa Community College student James Schwarz, who grew up in Sierra Vista, aspired to be an engineer, but a change of heart led to a stint in technical theater. Then the curtains almost closed on his life. Circumstances put his life on hold, Schwarz almost accepted death, and then he rebounded and found his true calling, which is a contrast of mixing arts and science together. “I was wrong to think that I belonged in either engineering or theatre, but I do belong in a fusion of the sciences and the arts,” Schwarz said. Grinding away passionately in the world of technical theater at Buena High School, Schwarz pushed himself to the limits until he began to feel ill. Set to graduate in the spring of 2011, the stresses took a toll on Schwarz’s body, which resulted in him having to drop out of school with one credit left. Putting aside finishing school, Schwarz set out to solve the puzzle of what was suddenly wrong with him. At first, he was diagnosed with triple mononucleosis, but was determined to finish high school. 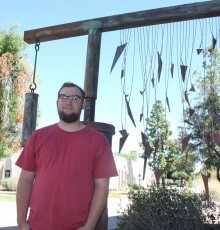 In the summer, Schwarz went to a community college to finish his high school education. But completing it was half the battle because his body still was putting up a fight. On school days, he could only go out for about 90 minutes a day before having to return home and spend the rest of the day in bed. Over time, his heath improved and he could pursue a college degree. Hannah Somerville - 2017 Honors Speaker, Associate in Arts, Associate in General Studies, and AGEC-A Hannah Somerville has distinguished herself through service. Her passion for volunteering started at the age of six when she coordinated a “Pennies for Stuffed Animals’’ drive for sick children. Fast forward to March of 2017, Somerville has logged more than 300 hours of community service in the last 2 years. In March of this year, under the leadership of Sigma Chi Eta, she helped facilitate a Dr. Seuss birthday party for more than 215 homeless and underprivileged children. Additionally, Somerville published a short story titled “Volunteerism in Modern-Day America” in the 2014 Creative Communication book. 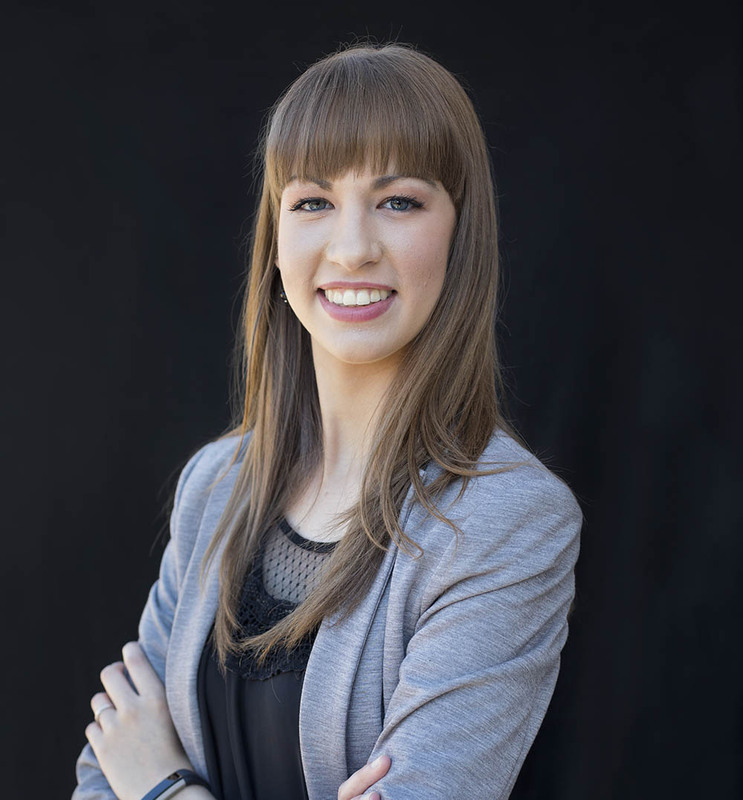 Growing up in Mesa, Hannah was home schooled and had a career as an equestrian jumper for over seven years. 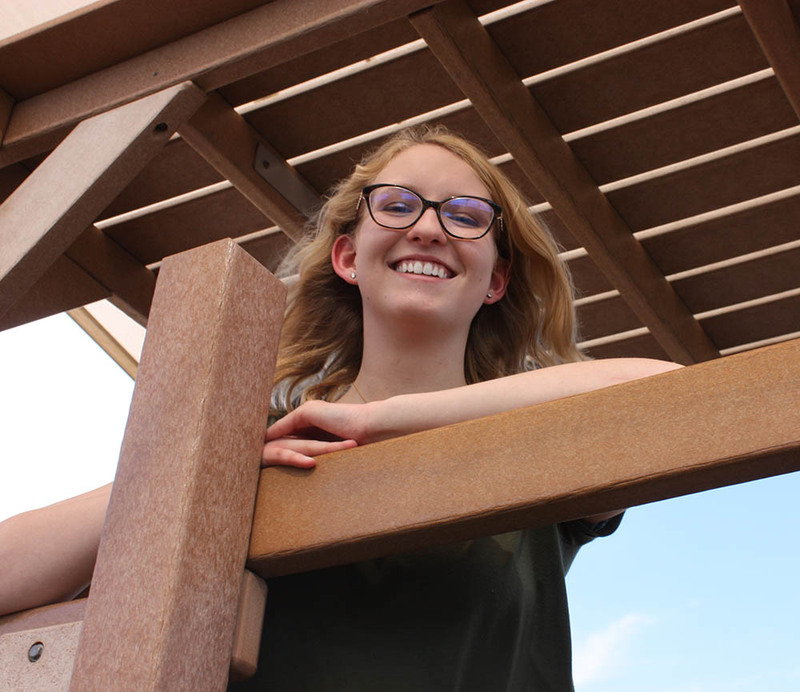 At the age of 16, Hannah was dual enrolled as she came to the MCC Red Mountain campus. Zachary St. Martin - Transfer Student Zachary St. Martin has found the right prescription for his life. 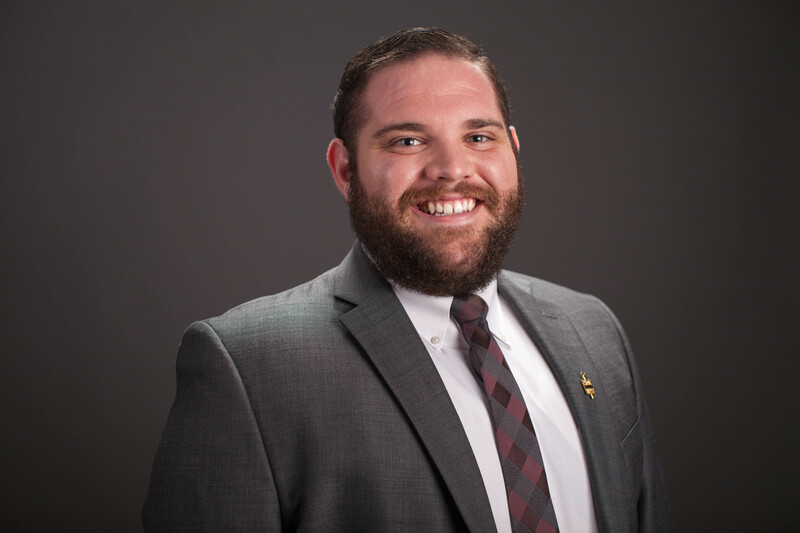 St. Martin will transfer to Arizona State University where he plans to major in the science of healthcare delivery with the intention of pursuing joint Doctor of Medicine and Master of Public Health degrees. His goal is to become a physician-champion for medically under-served populations. A first-generation college student out of Mesa, Arizona, St. Martin traveled a circuitous route to reach his destination. After graduating from Mountain View High School in 2010, St. Martin attended Brigham Young University, Idaho, but dropped out after a few semesters. He then completed a mission for the Church of Jesus Christ of Latter-Day Saints. Ready to resume his studies, St. Martin initially chose business. “At the time, I felt that previous missteps in my education all but disqualified me from getting into medical school, so I forwent that dream and decided to study business. I was excited for the opportunity to polish my communication and selling skills,” St. Martin said. 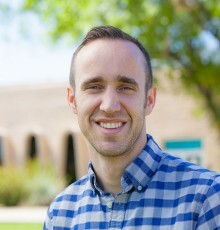 Spencer Stott - Associate in Applied Science, Nursing For Mesa Community College nursing graduate Spencer Stott, the decision to attend MCC was mostly all about convenience, but it soon became much more. “I discovered how much I loved the place—the teachers, the students and the atmosphere—just everything.” Stott said. 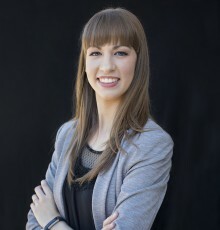 Stott started out as a pre-med major, but switched to nursing. The day he entered the nursing program, everything fell into place.